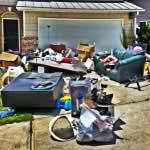 If you live or work in Four Oaks and have ever found yourself in an annoying junk situation, then you know what it’s like to deal with the stress of junk removal. Don’t sweat that small stuff any longer. For all the great people and businesses of Four Oaks, your junk prayers have been answered. By whom? 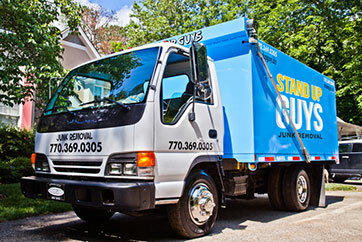 The Stand Up Guys Junk Removal Crew, that’s who! 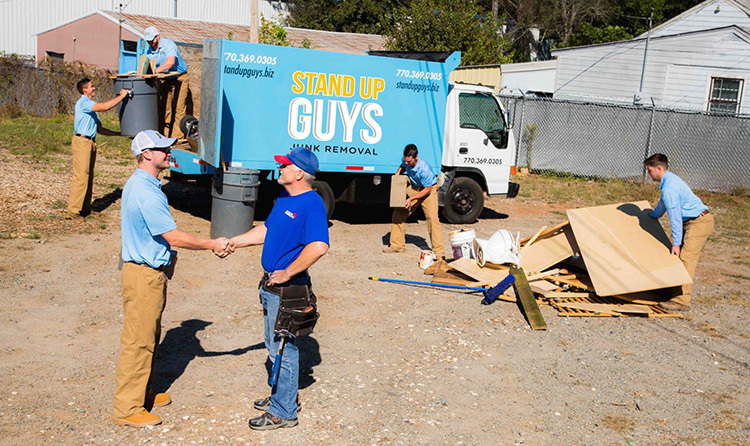 The Stand Up Guys have earned the reputation as Four Oaks number one junk removal service over years of amazing customer service, customer care and value. 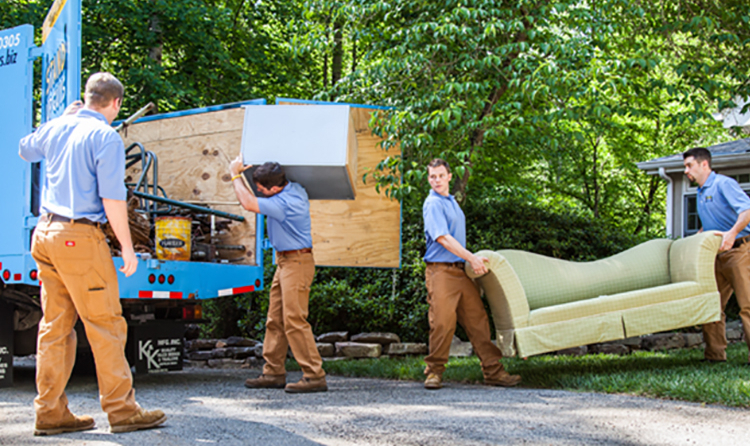 We ensure that all of our Four Oaks customers are 100% satisfied and WOW’d by there service every time we come out. 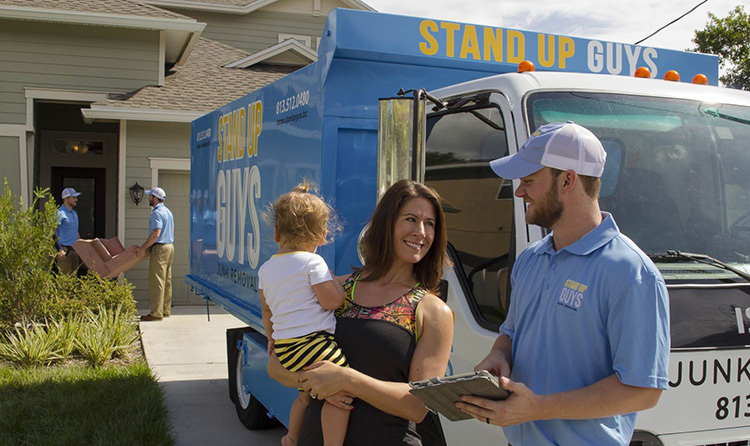 Our customers satisfaction and happiness is of the utmost importance to all of us here at Stand Up Guys. Our prices in Four Oaks are second to none as well. 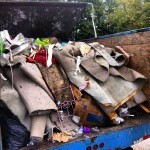 You won’t find a junk removal company anywhere that gives you more bang for your buck! Four Oaks, one of Johnston County’s finest, has a small population of about 2,000 people, but what it lacks in size, Four Oaks makes up for in awesomeness. Four Oaks is actually home to one of the coolest festivals that North Carolina has to offer, the annual Acorn Festival. If you haven’t checked this out, you need to asap. The city of Four Oaks was named by Colonel R. R. Bridgers way back when in 1886. It only covers 1.1 square miles, but you know you’re in Four Oaks as soon as you arrive. Just take a look around and notice all the beautiful trees.